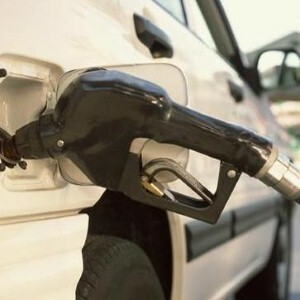 A recent report from Coldwell Banker Real Estate discovered that rising gas prices are affecting more than just consumer's savings lately.The real estate company surveyed a number of consumers and discovered that a majority have readjusted their moving plans to incorporate cheaper gas prices. Of those responding to the survey, 75 percent relayed that the increase in gas prices has affected their relocation plans, while 93 percent stated that, if gas prices do not decline soon, they will move closer to work in order to reduce their commute.For those considering moving closer to work, drive time and mile accumulation were the top concerns, with 89 percent of respondents citing them. Furthermore, 45 percent stated they would look for properties closer to shops and services to reduce their mileage.Some consumers are even considering skipping the commute altogether, as 77 percent relayed they are interested in having a home office at their new residence where they work from home.According to HoustonGasPrices.com, the average amount per gallon is $3.79. While this is below the national average of $3.89, those interested in Houston properties might also consider living closer to their office.Courtesy of 2M Realty News?